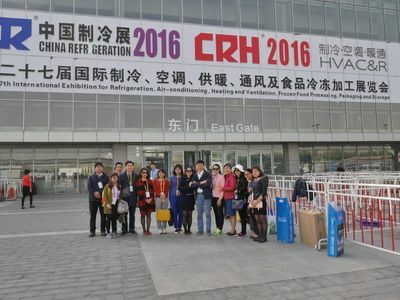 Ruby Copper exhibit at CRH 2016 in Beijing, China. Through 8 years of continuous participation in global exhibitions, Ruby Copper has gained hundreds of foreign partners in over 20 countries over the world. 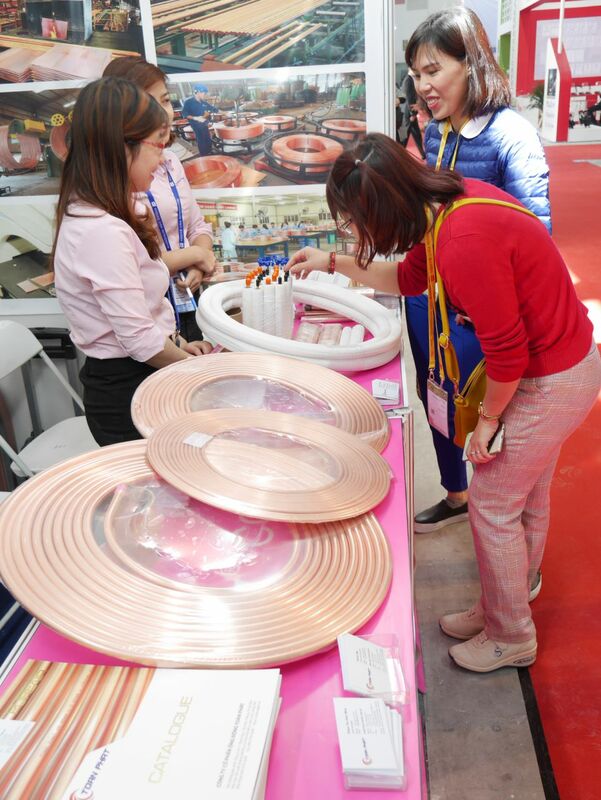 Copper products from Toan Phat are the leading choice of the production companies in domestic and foreign market. 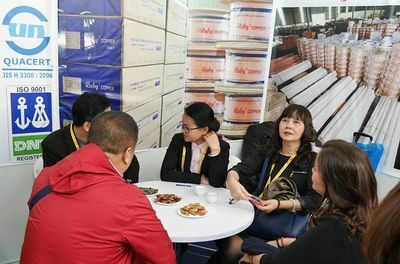 Refrigeration exhibitions have become an important connection between Toan Phat and international partners. 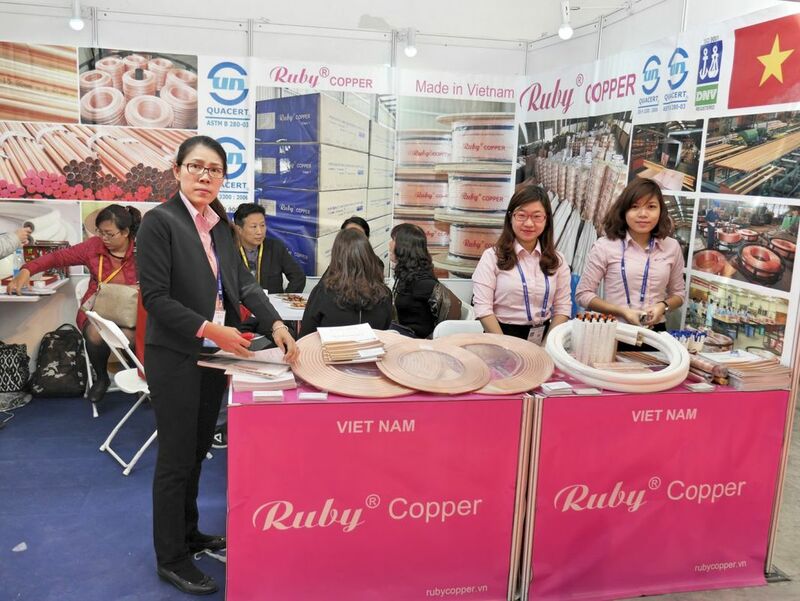 In 2016, Ruby Copper continues to promote copper products in a large number of global refrigeration exhibitions. 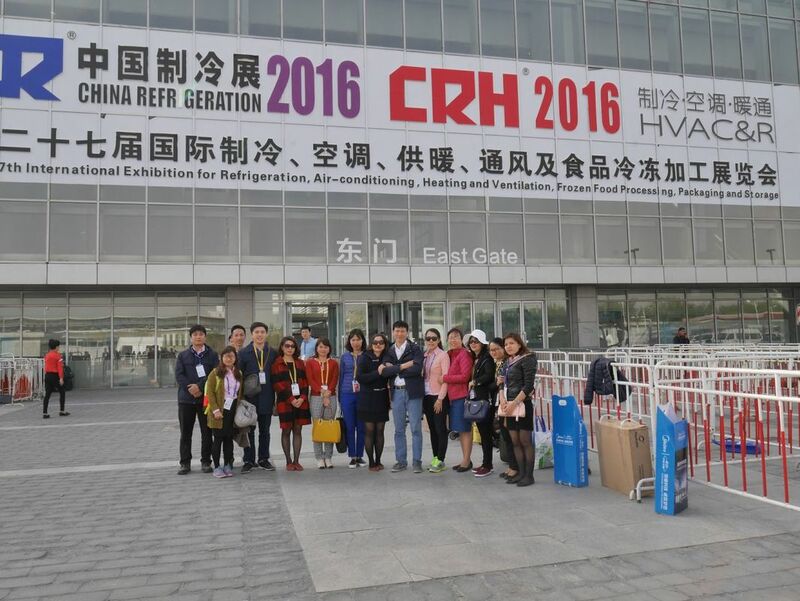 From 7 to 9 April 2016, Ruby Copper has opened exhibition booth E4G26 at CRH Exhibition in Beijing. 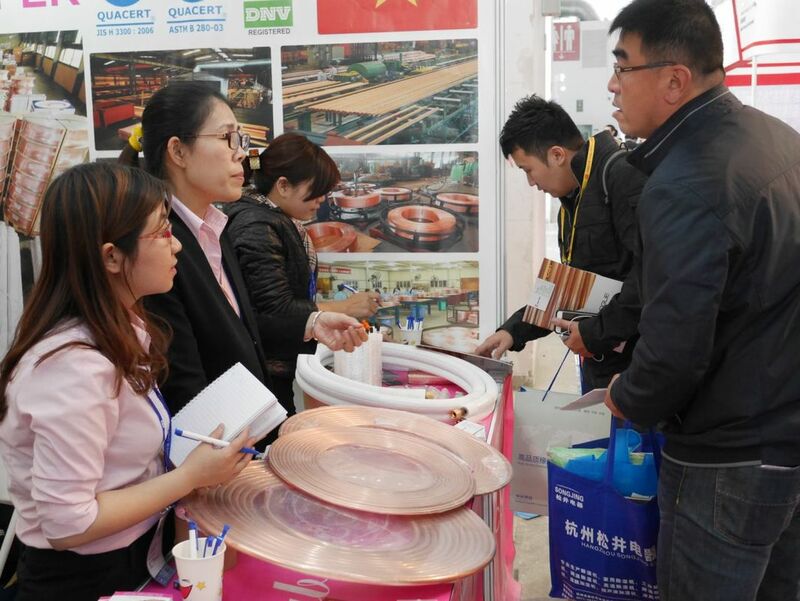 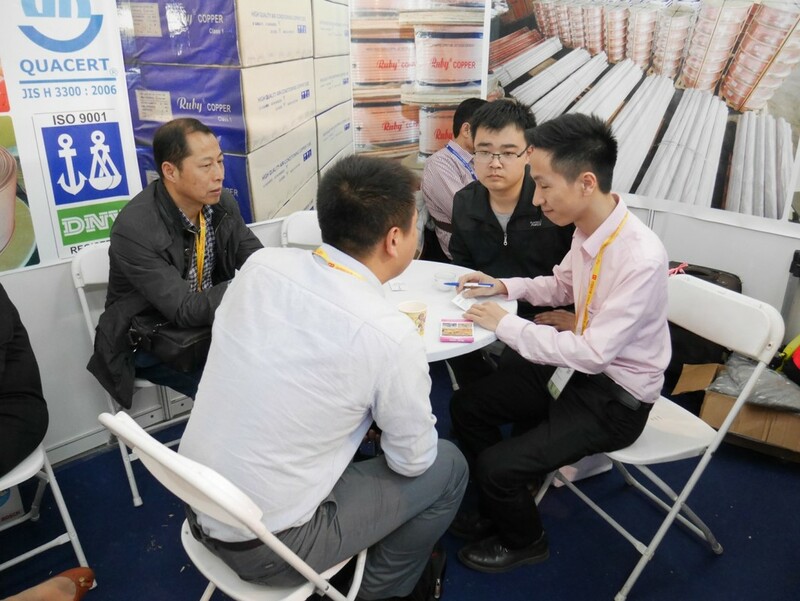 As usual, Ruby Copper's participation has attracted great interests of potential customers.